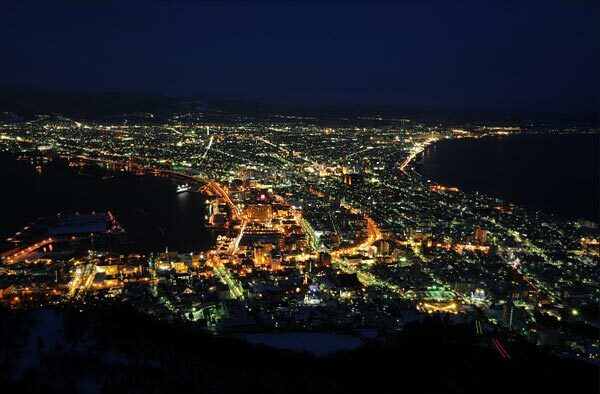 Hakodate of Japan is home to the World’s Top 3 Night Skyline View, after Hong Kong and Naples. 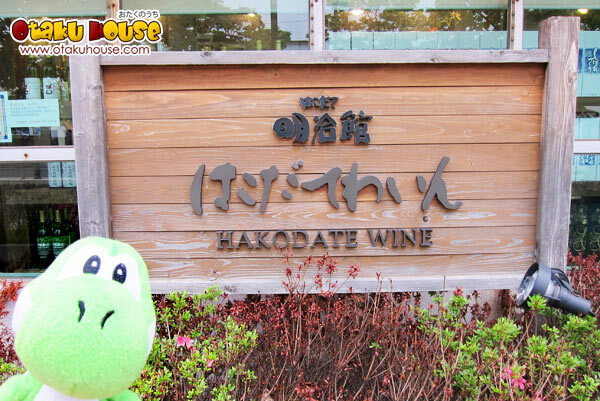 Or so the Hakodate local guide impressed upon me. The night view of Hakodate is so achingly beautiful it was nicknamed the “Million Dollar View”, inspired from the glittering lights from the port which looked like a million sparkling diamonds scattered onto a velvet canvas. This signature view can be seen from Mt Hakodate. Alas, this poor lizard had no luck. I had only 1 day to spare at Hakodate, and as I attempted to mount the cable cars to Mt Hakodate, a fog settled, so thick that it seemed the cable cars appears from Harry Potter-esque magic from above the clouds. Nevertheless, I’ve brought us some photos of the pretty port town below and scroll on to see the infamous “million dollar view”! Hakodate is a pretty westernized town by Japanese standards as the port was once one of Japan’s main ports for foreign use. The row of conservation harbour warehouses by the bay made me believe for a minute that I was in the USA. Buy Seafood from Vending Machines?? 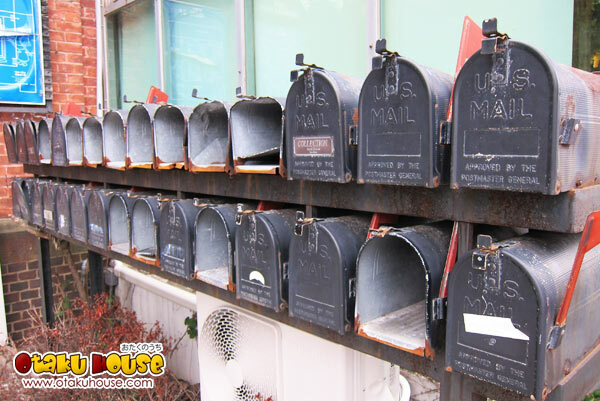 Click page 2 for more pictures!